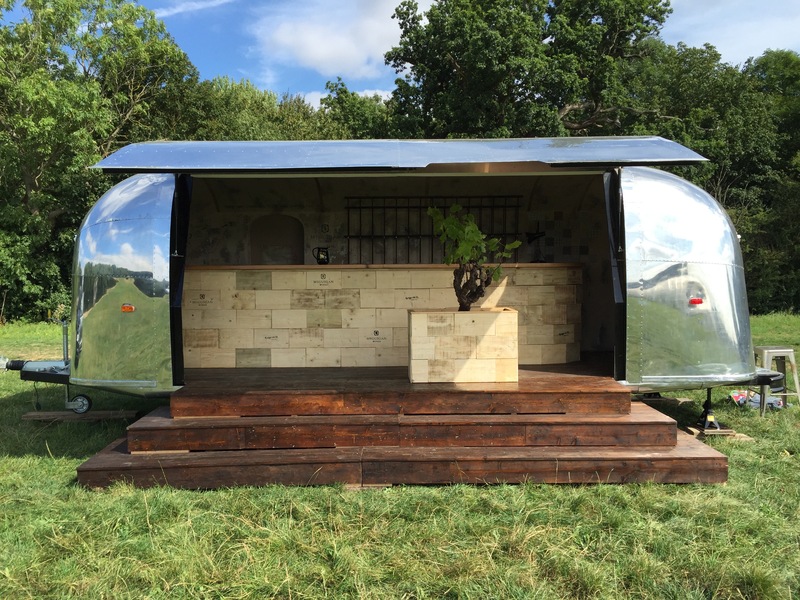 The air stream is designed to be a mobile wine tasting venue for McGuigan Wines. 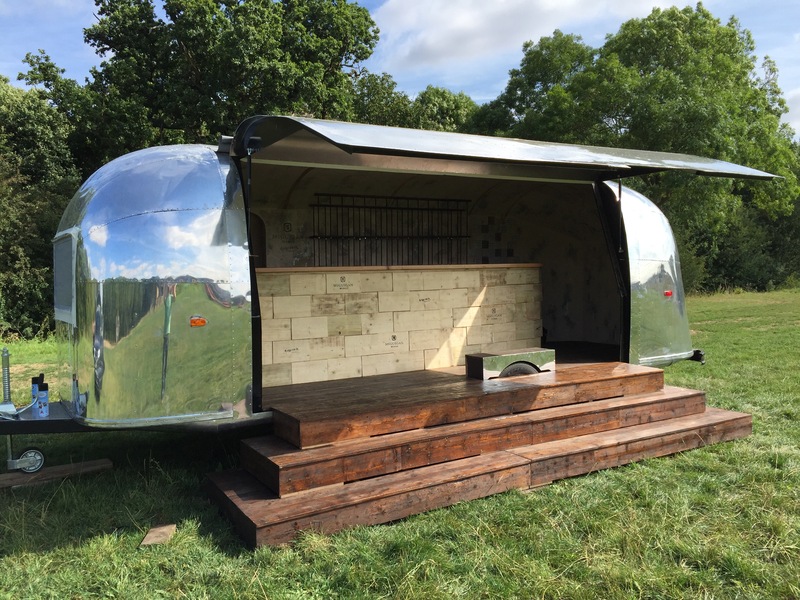 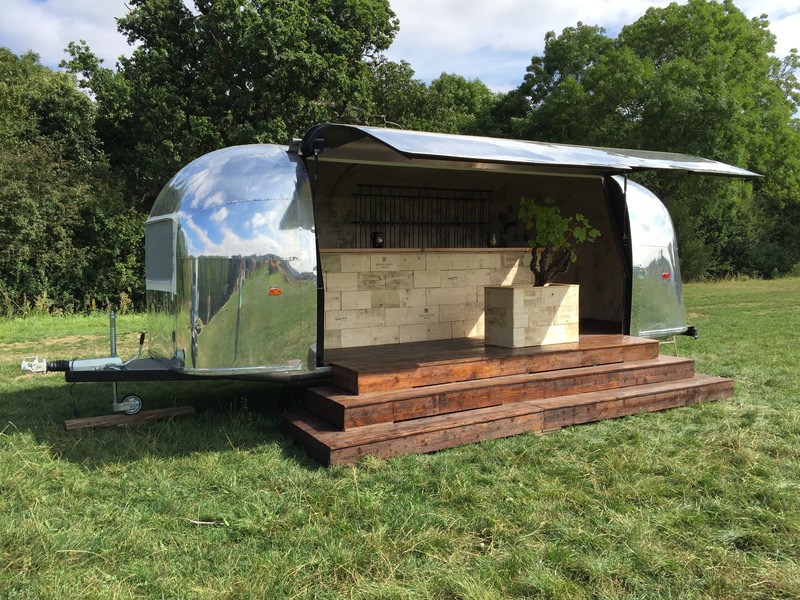 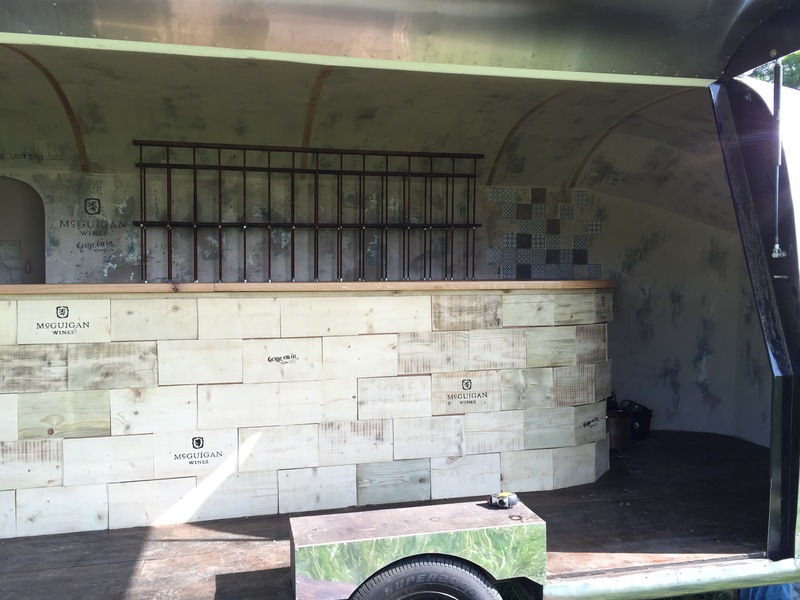 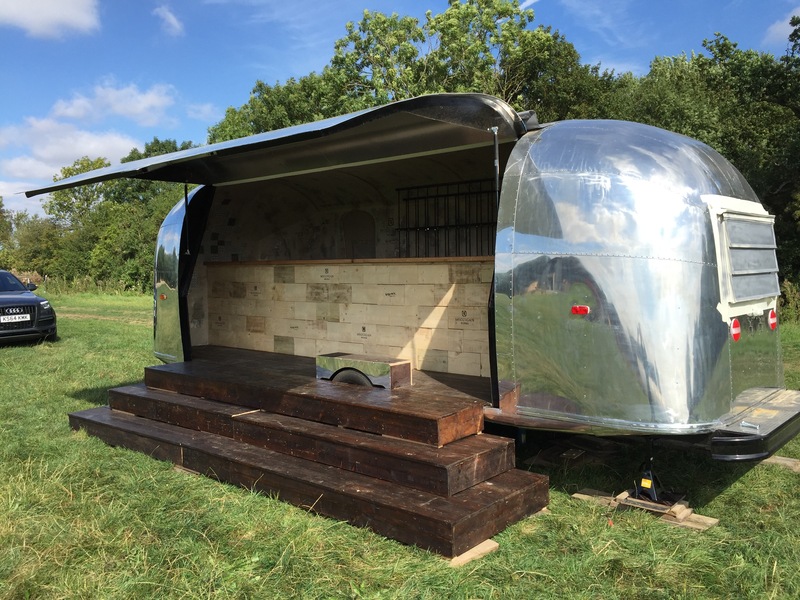 Taking the classic air stream structure and converting it into a sleek bar with tailored surrounding seating. 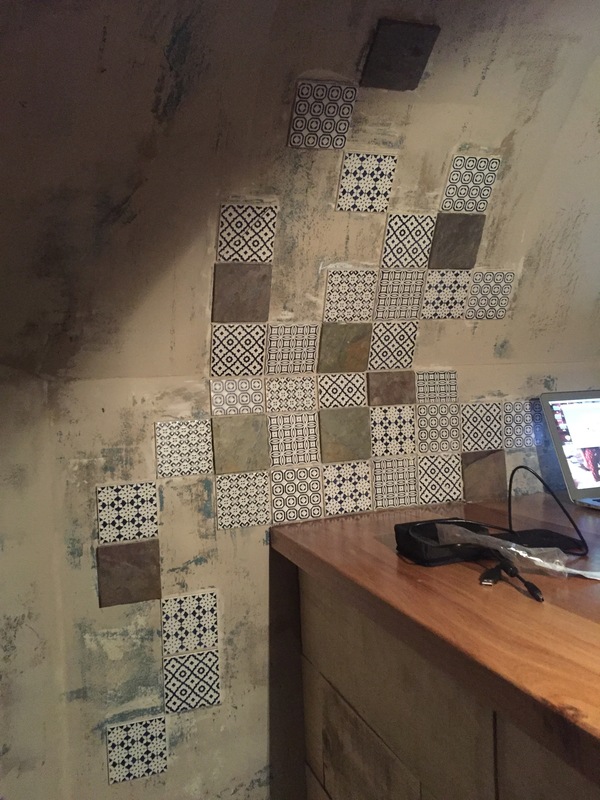 The materials used keep in theme with the company, their brand and their product. 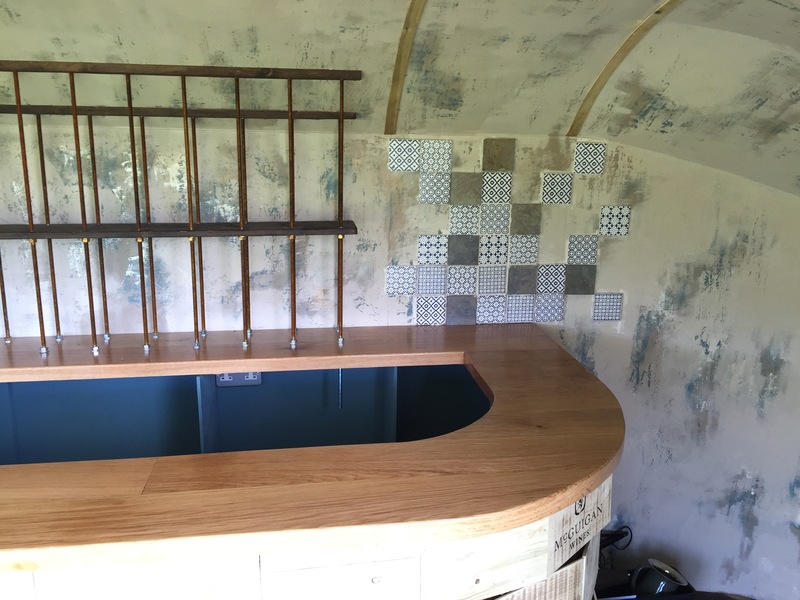 Each aspect of this design encompasses the elements of producing wine, from the vine to the wooden crates used for transportation. 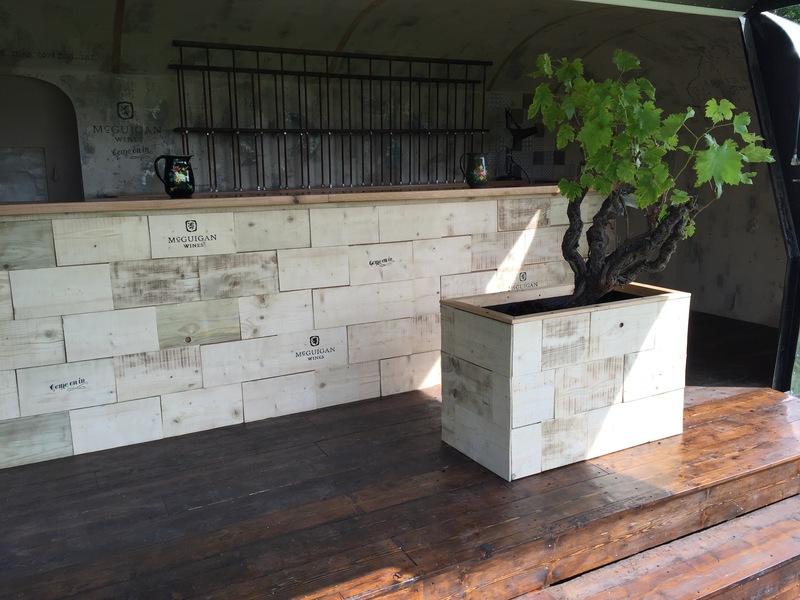 Concluding in an authentic wine tasting atmosphere.